Two pieces of exciting news for Transform Manukau. The first one you will have to wait until Friday to see what it is. 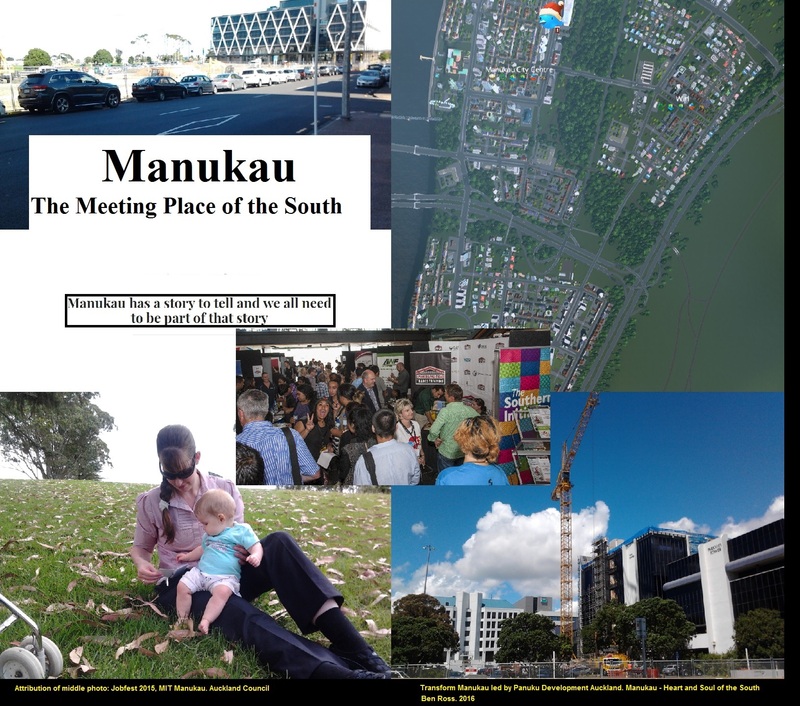 But it does mark the next chapter in the Transform Manukau journey. A new Sebel Hotel is planned to open in Manukau City later this year. Simon McGrath, chief operating officer for AccorHotels Pacific, said construction was now advanced for the new 4.5 star 152-room hotel, due to open in the third quarter of this year. The six-level building is at 19 Lakewood Court. That will be the new construction you can see next to the Southern Motorway before (or after) Redoubt Road over bridge. Great to see this new hotel coming on stream with another one working its way through the pipeline next to the Vodafone Events Centre down the road. Things looking up for South Auckland’s heart.